Sometimes I regard artists who died young to be a bit overhyped, but my feelings for Jim Croce’s music is the exact opposite. 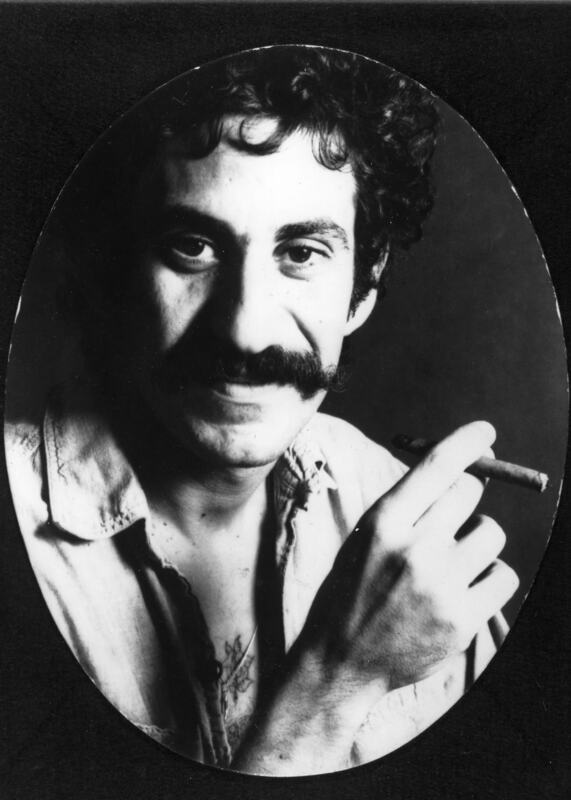 Despite dying incredibly young at only 30 years old from a plane crash, Jim Croce created some beautiful music and his #1 hit “Time In A Bottle” may be the best example of what creative talent this man had to offer. The ballad is soft (rock) and focuses heavily on the singer’s vocals, with a light acoustic guitar guiding the sound. Its inspiration comes from the discovery of his wife’s pregnancy in 1970, but has always applied to the singer’s death and how fans and lovers of good music felt after his passing. Lyrically, the song is a masterpiece and incredibly reflective. Those sick handlebars guarded the mouth of a talented singer, and Croce finds a way to show off his voice without pushing his vocal chords’ limits.